A detailed look at the evolution of employment and its far-reaching implications Lead the Work takes an incisive look at the evolving nature of work, and how it's affecting management and productivity at the organizational level. Where getting things done once meant assigning it to an employee, today's leaders are increasingly at risk if they fail to recognize that talent can float into and out of an organization. Long-term employment has given way to medium- or short-term employment, marking the first step in severing the bond that once fixed an individual inside an organization. Getting work done by means other than an employee was once considered a fringe event, but now leading organizations are accepting and taking advantage of the notion that talent has shown itself to be mutable. This book explores this phenomenon in detail and provides a new roadmap to help managers navigate this new environment. The workplace has undergone many changes over the years, but the emerging trend away from traditional employment represents a massive shift that has profound implications for the business model of every organization, large or small. This book describes how management is changing, and how managers must adapt to survive. Examine the dispersed organization and the changing nature of employment Learn how work is becoming impermanent and individualized Find new strategies for managing and leading Get up to speed on the decision science for the new era Workplaces evolve like biological beings; only the strong survive, and it's the competitive edge that ensures continued success. 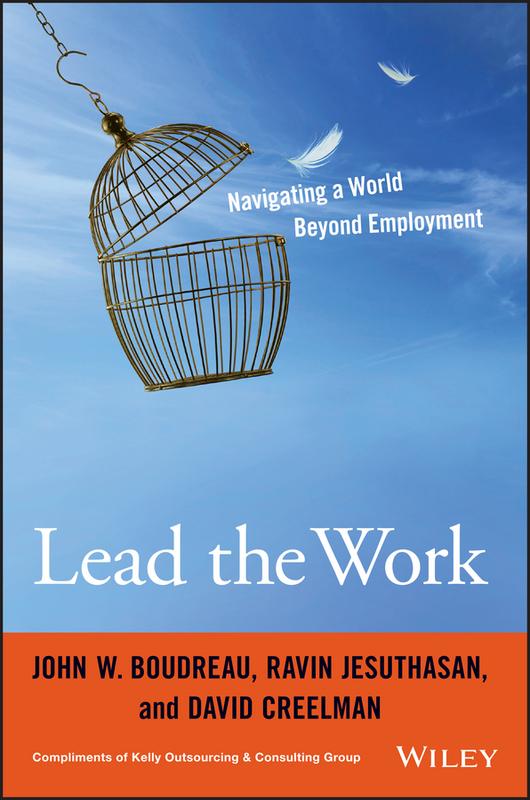 Lead the Work describes the new landscape, and shows you how to adapt and thrive. Managers at all levels are constantly challenged to do more with fewer employees, to motivate diverse groups of people, and to face up to tough people problems in their workforces. An important key to managers' success is accomplishing these goals while protecting themselves and their companies from legal liability. Yet some in management tend to blame legal requirements for hindering progress toward solving problems. 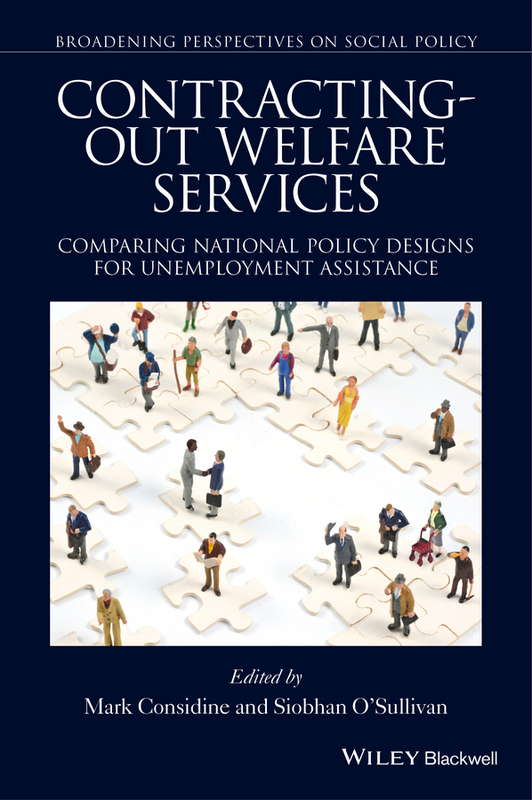 U.S. law, however, provides managers with broad discretion in many employment situations and in most cases helps ensure that managers perform their essential functions in a way that is fundamentally fair while still supporting company goals. 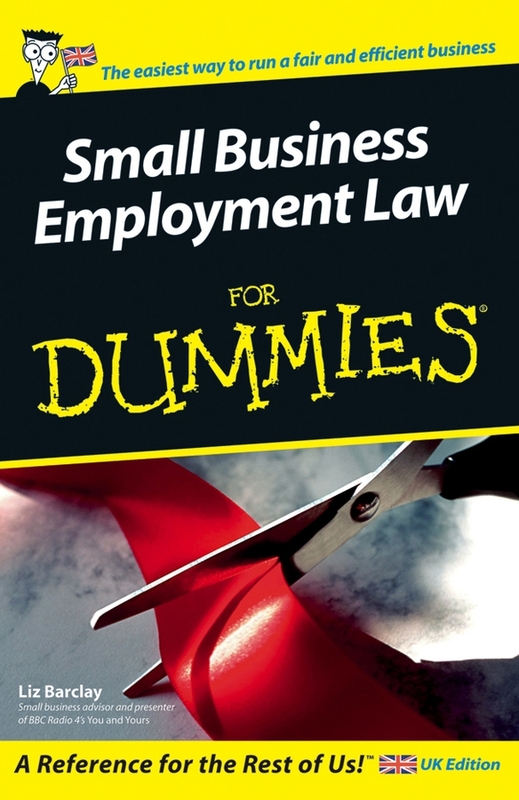 A Manager's Guide to Employment Law will help managers make day-to-day decisions on how best to manage their employees and handle issues of legal liability. 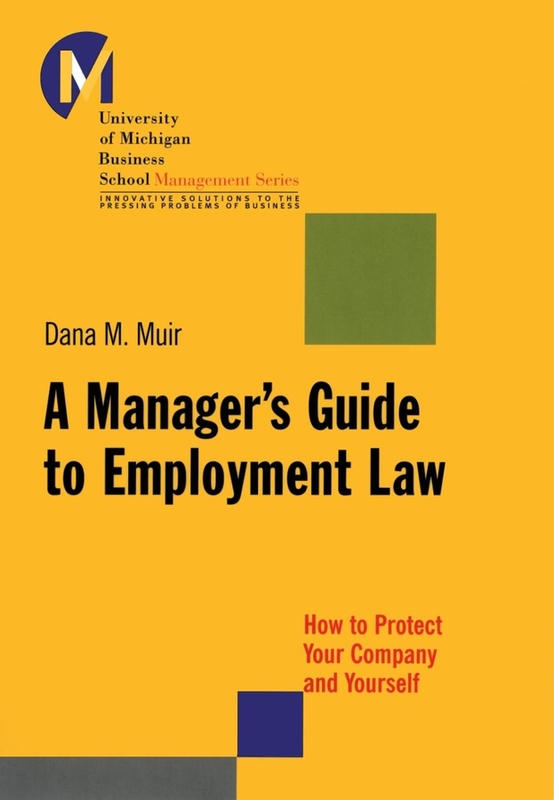 Expert author Dana Muir identifies the subtle and unnecessary mistakes managers make that cause legal headaches and shows how becoming familiar with basic principles of employment law will enable them to develop an internal compass to help make the right decisions. 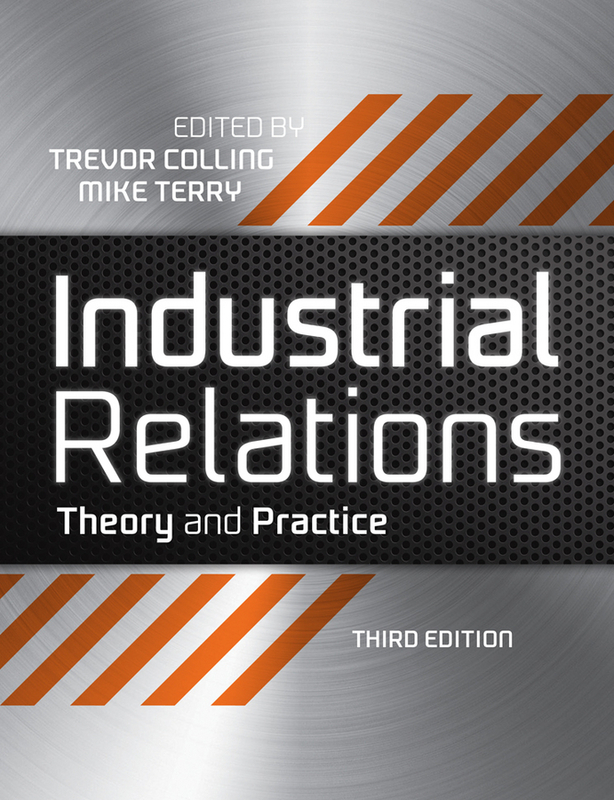 Each chapter focuses on legal concepts of broad application in today's workplace, providing real examples of problems managers face and offering strategies for addressing those problems. 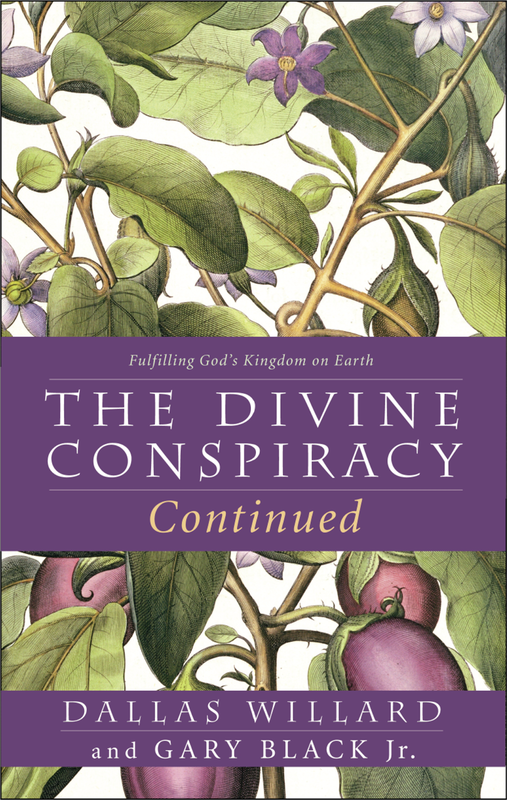 2010 Reprint of 1936 edition. Full fledged Facsimile of original first U.S. edition. No changes or omissions from the original format. 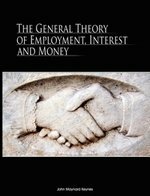 The General Theory of Employment, Interest and Money is generally considered to be Keynes' magnum opus, and is largely credited with creating the terminology and shape of modern macroeconomics. Published in February 1936 it sought to bring about a revolution, commonly referred to as the "Keynesian Revolution", in the way economists thought - especially in relation to the proposition that a market economy tends naturally to restore itself to full employment after temporary shocks. 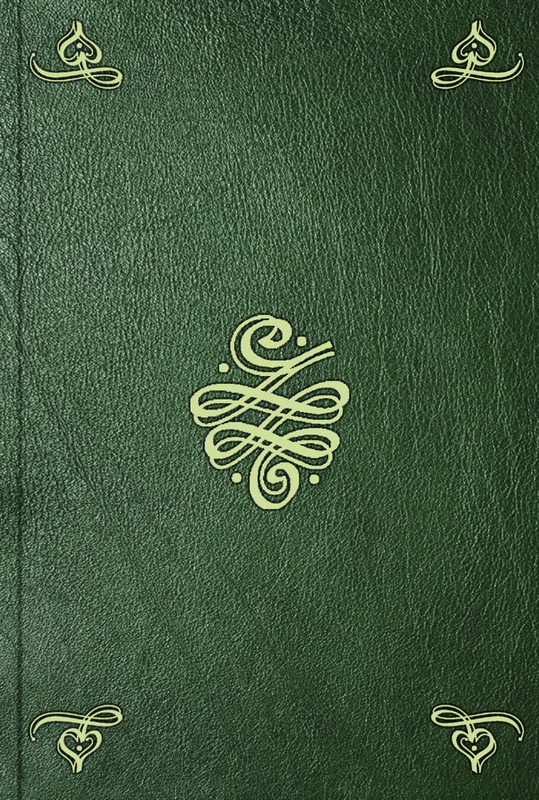 Regarded widely as the cornerstone of Keynesian thought, the book challenged the established classical economics and introduced important concepts such as the consumption function, the multiplier, the marginal efficiency of capital, the principle of effective demand and liquidity preference.